Food Thought of the Week – Are you an adventurous eater? It seems as the world gets smaller and foreign cultures become more accessible through blogs, instagram, pinterest and more, we are becoming a lot more adventurous in our eating habits than we used to be. But are you really an adventurous eater? How far would you go for your #flavouradventures? We have trawled the web for weird and wonderful versions of everyone’s favourite dessert, ice-cream, to put this to the test. And there are some weird ones out there. 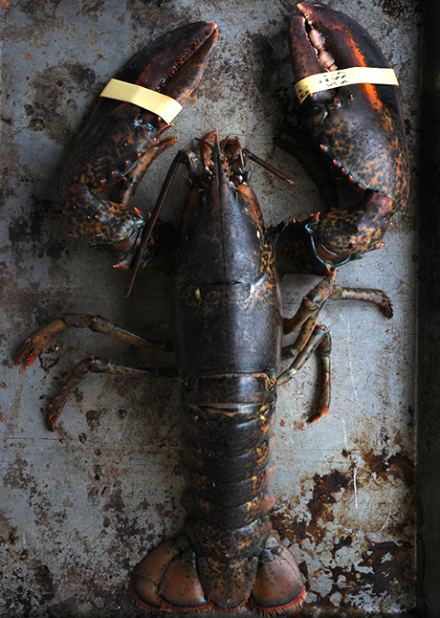 Fancy some lobster ice cream anyone? Smoked salmon ice cream? Coronation Chicken? What about haggis ice cream, or garlic? Prosciutto? Bone marrow & Bourbon-smoked cherries? There will surely be some takers for bacon ice cream, basil and avocado, or goat’s cheese cashew caramel. That actually sounds delicious. And the neon purple ube fruit gets our vote for pure colourshock. We also quite fancy ordering a pint of Guinness ice cream (who wouldn’t?) although the verdict is out on wasabi flavour, and on kimchi & rice. All a little too weird for you? Then you definitely won’t be tempted by crocodile egg, breastmilk or the famously smelly durian fruit ice cream. Or maybe you would be adventurous enough to try it. Have a look through some of the weirdly inventive flavours we have rounded up from these internet list links, and tell us how many you would be tempted to try.